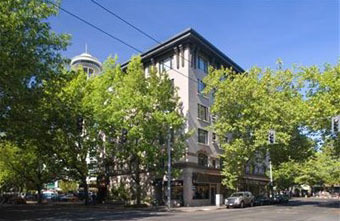 The 2700 4th Ave Condominium is a quaint building situated on the edge of Belltown, just a couple of blocks from the Seattle Center. Originally built at the turn of the century, the building was updated in 1970/80’s though many owners have updated their units since then. Nearby residents will find numerous restaurants, cafes & coffee houses and shops.